I had LM2 a Blue LHD Supercharged Coupe 6 speed demo car. I worked with the Storm race team, software etc. It was fast and a good car, especially after some careful tuning. 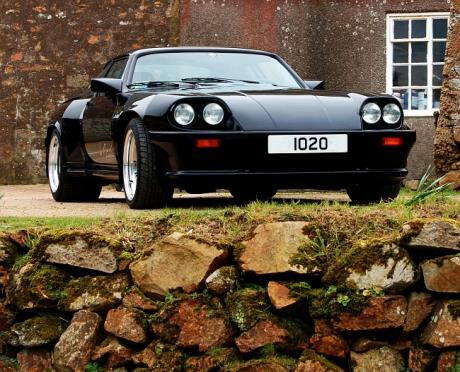 The car shares few common parts to the XJS although originally being derived from it. They are huge fun! 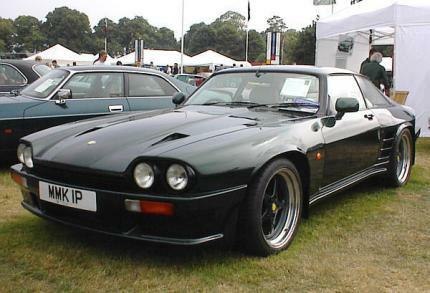 It was introduced in 1989, and is basically a heavily modified Jaguar XJS. What year is this? Looks like an early 90s XJR. 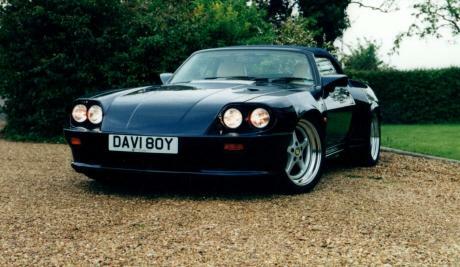 Fastest car ive ever owned (davi boy)Lister 7.0 supercharged convertible,shame it wasnt more reliable:-( my current cars a 2007 XKR 4.2.